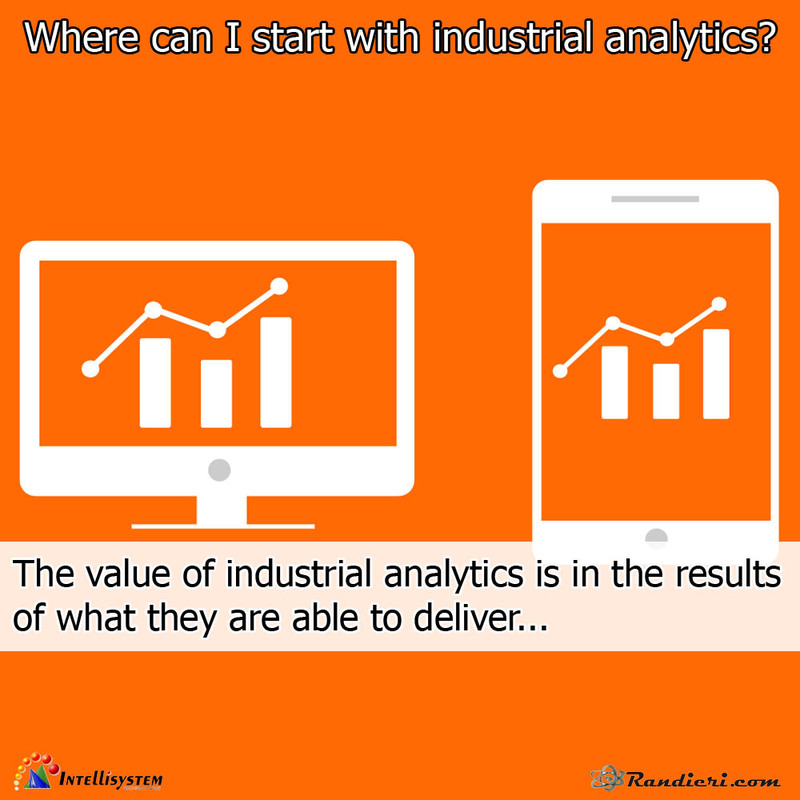 Where can I start with industrial analytics? The value of industrial analytics is in the results of what they are able to deliver. Without any doubt, the ability to collect raw data and turn it into useful information for workers is essential to staying competitive. But what if you're unsure of how to bring analytics to your operations? Where are you if the goal is to deploy analytics, but no defined strategy is in place? Fortunately, implementing analytics doesn't have to be a mysterious or overwhelming task.